Cook the potatoes, drain and mash. Allow to cool then add the flour, oil, sugar and salt. 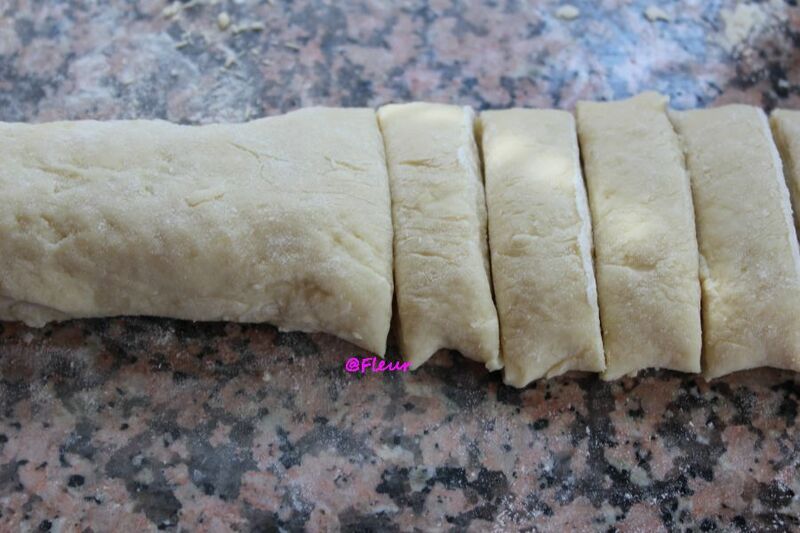 Mix until you obtain a soft dough. 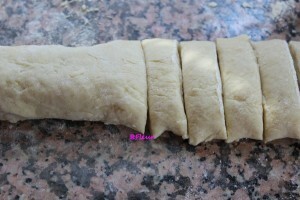 Make a roll of the dough approx. 5 cm. thick. 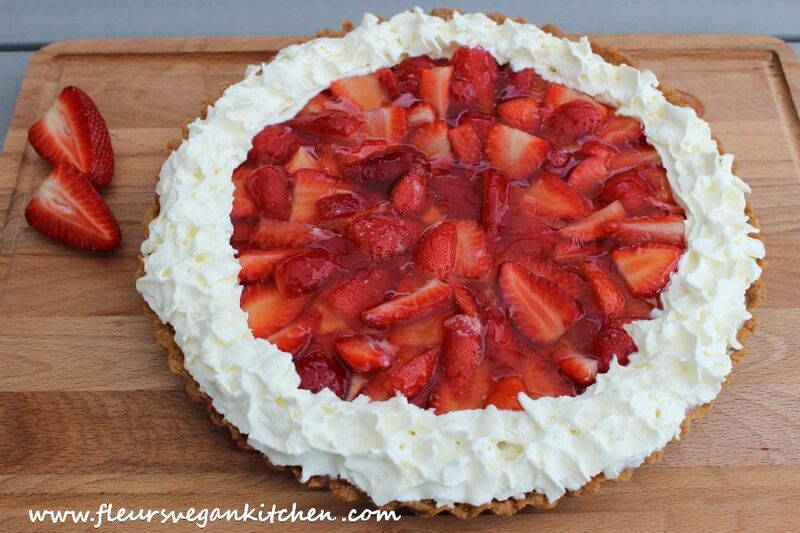 Cut into 12-15 pieces of approx. 1.5-2 cm. 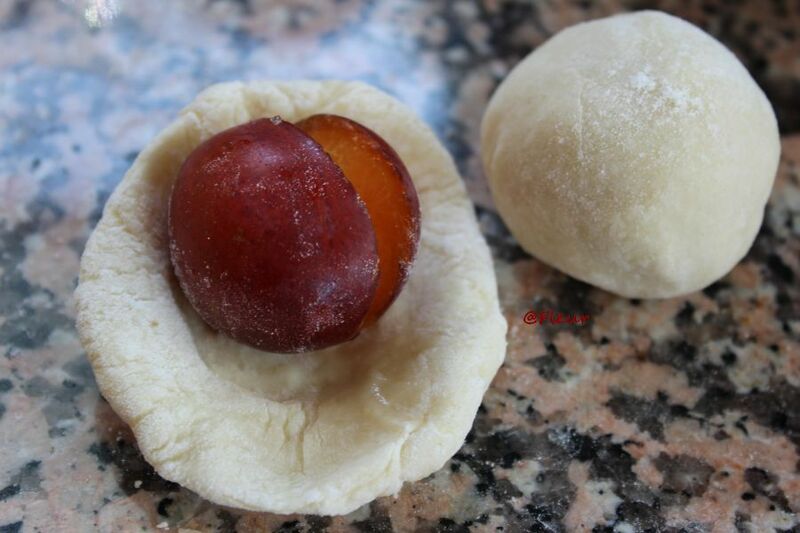 Wash the plums, remove the pits and eventually fill each plum with a little bit of sugar (only if de plums are sour). 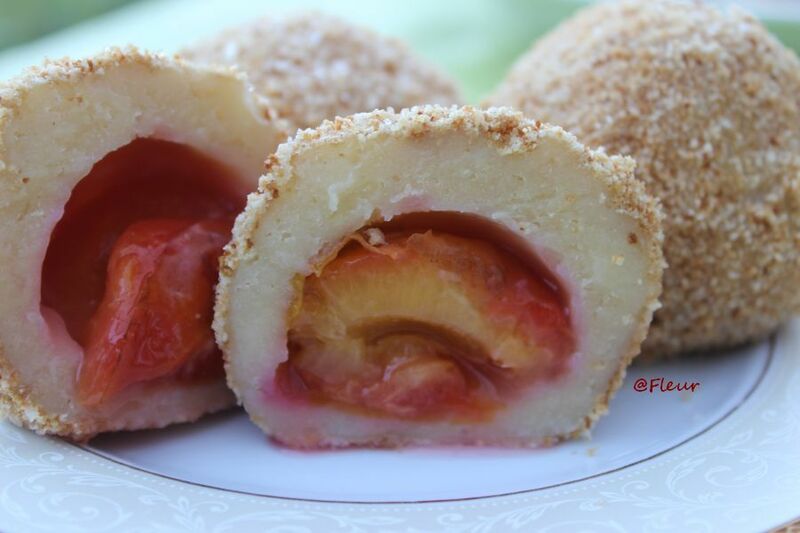 Take a piece of dough, stretch it between your hands, place the plum in the middle, seal the edges and form balls. In a souppan bring 3 l water with a pinch of salt, to boil. Carefully drop each dumpling into the boiling water. Cook on low heat for about 15 minutes (when ready they will rise to the surface). In a saucepan brown the breadcrumbs stirring continuously. Allow to cool then add the raw sugar and mix. 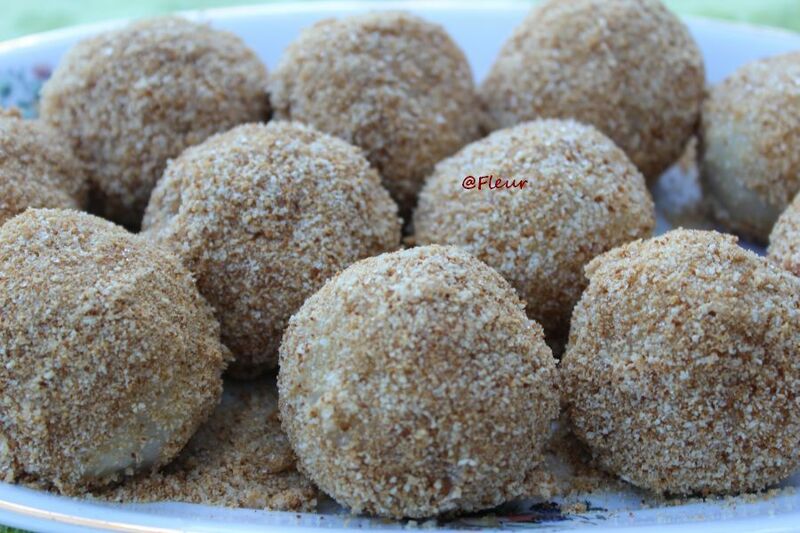 Drain the dumplings well then roll them in the mix of breadcrumbs with sugar until covered. Creat de: fleur laWednesday September 18th, 2013.la08:13 AM.